A less assertive version of the classic Opium, but only a little. With striking notes of mandarin and bergamot, infused with notes myrrh and jasmine. A less assertive version of the classic Opium, but only a little. 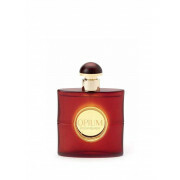 With striking notes of mandarin and bergamot, infused with notes myrrh and jasmine. The dry down echos deep amber that unlocks the final note, along with the heart of the woman that wears it. The bottle, a true fragrance icon, a chic chinoiserie style flacon. 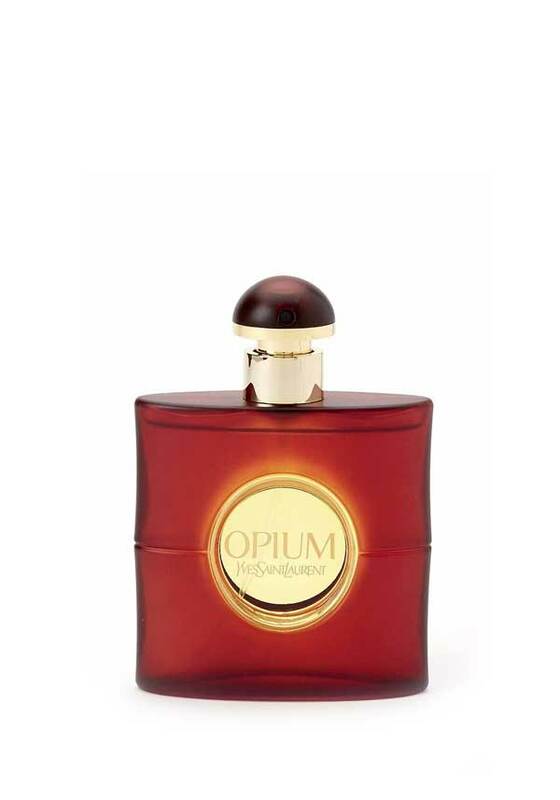 A sultry, oriental perfume that screams sophistication and elegance.